I am often asked the question… “can SharePoint be validated?” The short answer is YES but it often requires customization to achieve deliver compliance objectives. The longer response requires further examination as to why people ask the question and the nature of SharePoint as a content management system. 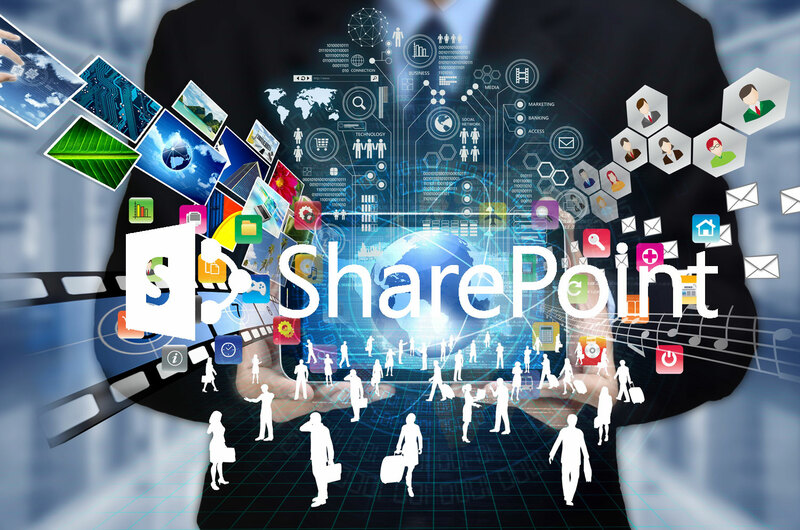 With the release of Office 365® reaching over 100 million active users per month and more companies moving toward the cloud, we are witnessing the maturation of SharePoint for both regulated and non-regulated content management. As you can see from the partial list above, there are many features required by regulatory companies that are not standard in SharePoint out of the box. However, SharePoint offers rich capabilities and features that have significantly enhanced the ability to deliver such as solution with the features listed above with minimal effort. As a former Documentum and Qumas executive, I know first hand the challenges of developing such as system from scratch as my former employers did. However, leveraging the power of SharePoint, OnShore Technology Group’s ValidationMaster™ Quality and Risk Management portal for example, is SharePoint-based and includes all of the features listed above. The level of effort required to deliver such as solution was substantially lower due to the SharePoint application framework and development tools. The ability to manage regulatory submissions and publishing is one of the features for which SharePoint may be more challenged. In the Documentum world, there was such a thing as a “Virtual Document”. A Virtual Document was a document that contained components or child documents. A Virtual Document may represent a section of a regulatory dossier where the header represented the section of the dossier and there may be several child documents that are individual documents in that section. Documentum was an object-oriented system and thus allowed the ability to have a single document comprised of multiple ACTUAL documents with early and late binding ability. Since each component of a Virtual Document is its own document that can be checked in/check out and routed individually from other components, it makes them ideal for regulatory submission management which has very specific guidelines for publishing and pagination. I have not seen a parallel yet for this in SharePoint. Document management systems use to cost millions of dollars for acquisition, implementation and deployment. These systems are now somewhat “commoditized” and the price points are significantly lower. Many life sciences companies are using SharePoint for non-regulated documentation. However, an increasing number of them are abandoning their higher cost rivals and moving to SharePoint as the foundation for controlled and uncontrolled documentation. SharePoint can be in a hosted Office 365 environment or established in an on-premise environment. Check out my cloud validation posts for more information on validating SharePoint and other applications in a cloud environment. Either way, the system can and should be validated if used for regulatory content management. It is recommended that you establish a clear set of user requirements for SharePoint. SharePoint has powerful capabilities much beyond those articulated in this blog post. There are many SharePoint partners that deliver effective, ready-to-use integrations with SharePoint such as Nintex® and DocuSign®. Use these partner solutions to help minimize the validation effort. If you have not already done so, it is worth a second look for regulated content depending on your application. One thing is for sure, the day of the multi-million dollar content management solution is over for most companies. Previous Post Can Microsoft Azure Be Validated? Valarie King-Bailey serves as CEO of OnShore Technology Group in Chicago. Valarie is a pioneer in lean validation and is a noted industry expert in the field of independent validation and verification (IV&V). Valarie is a Distinguished Alumni graduate of the University of Wisconsin - Madison College of Engineering. She has received a lifetime achievement award from the College of Engineering and was awarded Speaker of the Year in 2015 from the Institute of Validation Technology (IVT). Can Cloud Applications Be Validated? Thanks a million for your feedback!